Mr. Qi joined Liu, Shen & Associates in June 2016. 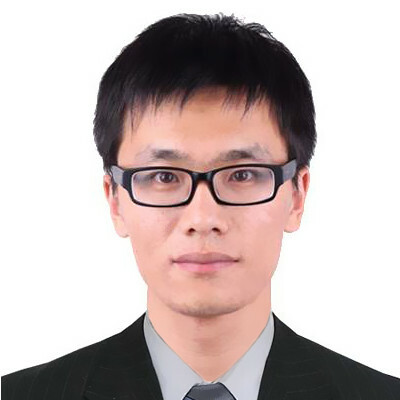 Mr. Qi specializes in patent drafting, patent prosecution and re-examination, focusing on Telecommunication, Computer Science, Internet Technology, E-commerce, Artificial Intelligence, Big Data Processing, Electronics Engineering, Image Processing. Mr. Qi got his qualification as an attorney at law in December 2016. Mr. Qi received his Bachelor of Electrical Engineering and Automation in 2012 and his Master of Electrical Engineering in 2014 from Harbin Institute of Technology. 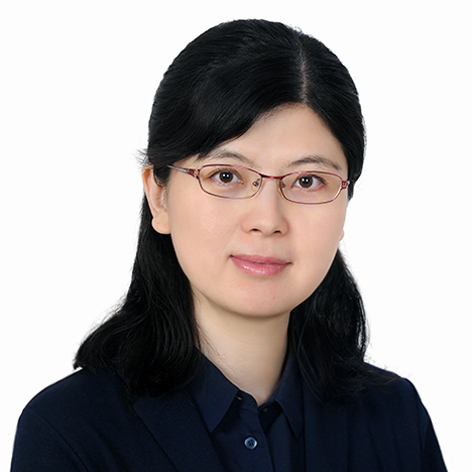 Ms. QIAN joined Liu, Shen & Associates in 2001 and became a qualified patent attorney in 2002. She specializes in patent prosecution, re-examination, patent invalidation, and client counseling with a focus on Automatic control; Telecommunication; Electrical & Electronics; Semiconductor; Computer Science; Internet. Ms. QIAN had a master's degree from Beijing Institute of Technology in 1994. 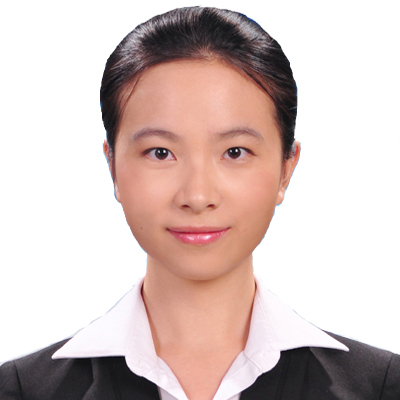 Before joining this firm, Ms. QIAN worked as an electronic product developer for six years. She received training in France in 2009. Mr. Jian Qin is a patent attorney in China. 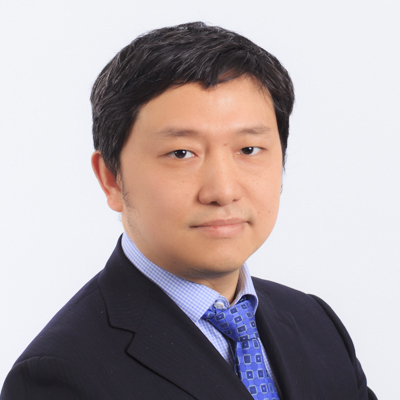 He joined Liu, Shen & Associates in 2006 and became a qualified patent attorney in 2008. He specializes in patent prosecution, re-examination, and client counseling with a focus on pharmaceutical and material science etc. He has also provided services of patent retrieval and infringement analysis. Meanwhile, he has filed some patent applications in countries outside of China, such as USA. Mr. Qin received a Master degree of Applied Chemistry from Beijing Institute of Technology in 2006. He also studied European intellectual property law in the Summer School on IP in Europe in the University of Strasbourg in 2014. Mr. QIU joined Liu, Shen & Associates in February 2005. Mr. QIU is qualified as a patent attorney in 2008 and qualified as an attorney at law in 2012. Mr. Qiu’s practice includes IP litigation, patent prosecution, invalidation and dispute resolutions before SIPO and the courts, and counseling on IP strategies, patent licensing, IP related contracts and patent due diligence works. Mr. QIU specialized in semiconductor processing and device including memory technology, optical engineering including microlithography, virtual reality technology and display technology, materials engineering and mechanical engineering. Mr. QIU also provided patent training and patent mining for R&D personnel of clients, and presented various topics on patent prosecution and litigation in domestic and international conferences. Mr. QIU was graduated from Tsinghua University with a bachelor and master degree of engineer in a major of Materials Since and Engineering. Mr. QIU also studied and worked at University of Michigan and was graduated from John Marshall Law School with a master of Law degree. HRID vs. INETE, representing HIRD as petitioner, the patent held invalid. Ms. Qu joined Liu, Shen & Associates in 2012. Ms. Qu became a qualified patent attorney in 2016. Ms. Qu specializes in patent prosecution and re-examination with a focus on communications, electronics, computer science, internet, semiconductor, graphical processing etc. Ms. Qu obtained a master's degree in Signal and Information processing from Beijing University of Posts and Telecommunications in 2013, and received her bachelor’s degree from the same university in 2010. 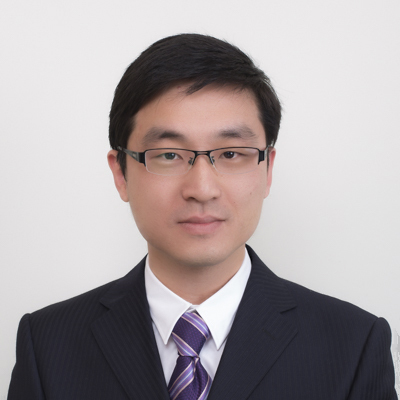 Mr.Qu joined Liu, Shen & Associates in 2013 and became a qualified patent attorney in 2015. He specializes in patent application and patent examination with a focus on mechanical，material processing，semiconductor and automobile. Mr.Qu had a bachelor's degree fromDalianUniversityof Technology in 2013, with one-year exchange student courses in Fukuoka Institute of Technology inJapan. 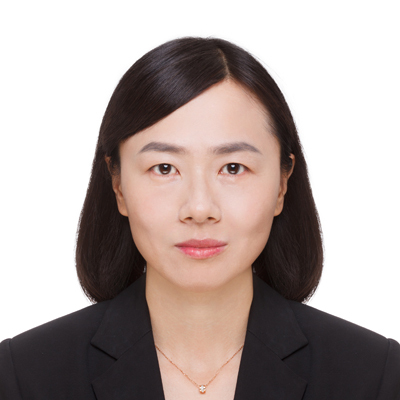 Ms. Qu joined Liu, Shen & Associates in 2000 and became a qualified patent attorney in 2002. She specializes in patent prosecution, re-examination, patent invalidation, and client counseling with a focus on Textile machinery; Textile technology; Mechanical engineering; Vehicle; Security Element; Optical; Welding; Metallurgy; Material science; Storage and Display devices. Ms. Qu obtained a master degree majoring in textile engineering in 2000 from Xi'an Polytechnic University. She received training from Birch, Stewart, Kolasch & Birch, LLP, U.S.A .in 2006. Ms. Qu joined Liu, Shen & Associates in 2005 and became a qualified patent attorney in 2007. 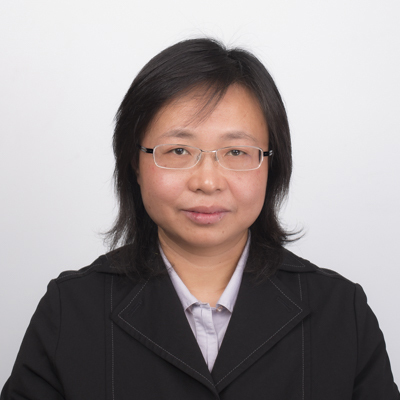 She specializes in patent prosecution, re-examination, patent invalidation and IP litigation with a focus on semiconductor material, semiconductor device, display, etc. Ms. Qu got her qualification as an attorney at law in 2013. She has participated in several patent lawsuits including patent regarding patent invalidation. Ms.Qu had a bachelor’s degree from Beijing Normal University (BNU) in 2002 and had a master's degree from Institute of Semiconductors, Chinese Academy of Sciences (CAS), in 2005. She participated in July summer course in Centre d'Études Internationales de la Propriété Intellectuelle (CEIPI) in 2013. Ms. Qu has been awarded Best Patent Attorney in 2015 by one of the most important client.